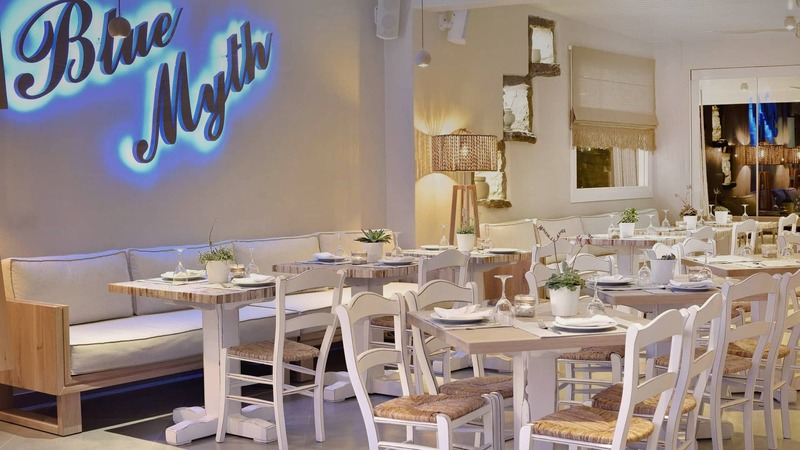 Blue Myth is a restaurant serving simple, unpretentious, healthy food using the freshest ingredients in a welcoming atmosphere being surrounded by a happy team and amazing people. 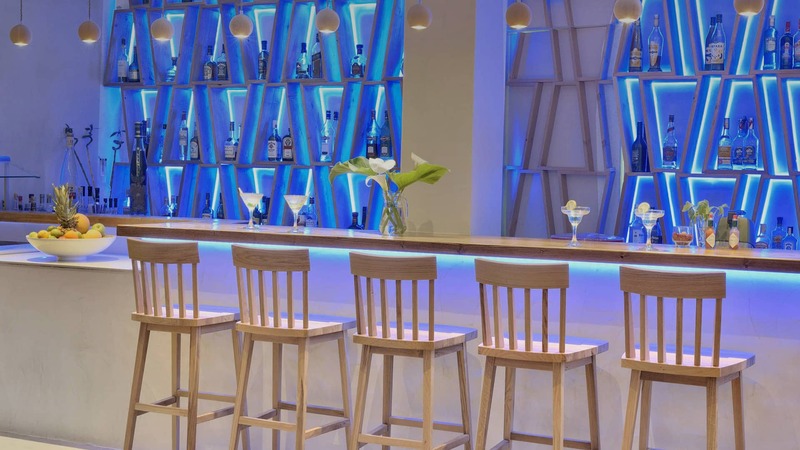 At Blue Myth we incorporate the old and the new, breathing life into a cuisine rich in unique Greek heritage and always with a dose of warm, genuine, Mediterranean hospitality. 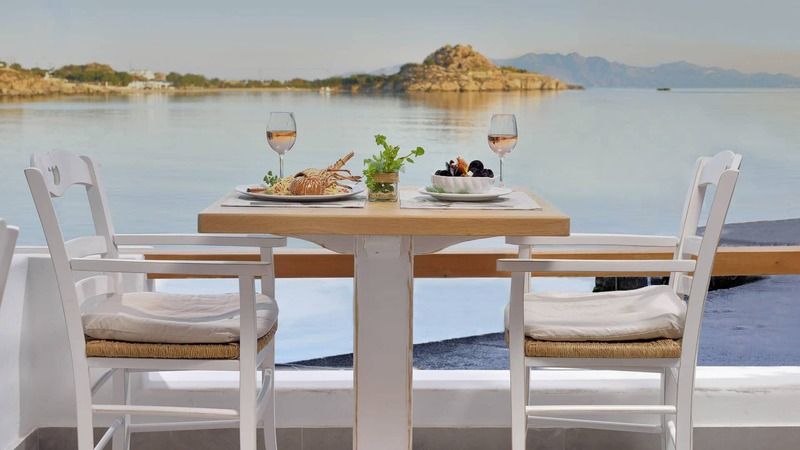 Our priority is to remind our guests to appreciate again the simple joys of sharing food, stories and experiences. Our table is where family and friends can gather for love, for laughter, for spirited conversations. Phenomenal food. Impeccable service. A memorable experience.